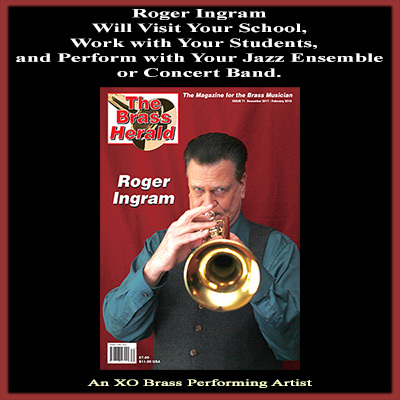 "Roger Ingram joins the likes of Cat Anderson, Maynard Ferguson, Arturo Sandoval and Jon Faddis in the prestigious club of famed lead player / accomplished jazz soloist. Congrats brother Roger!!" 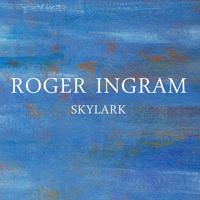 "Skylark" is available here and at at iTunes, GooglePlay, and Amazon. Order the CD below. Recorded live at Telefunken Studios in Connecticut - August, 2015. Accompaniment provided by members of the Jim Stewart Orchestra. Available for digital download through iTunes, Google Play, and Amazon. Release date: October 31, 2015. Composers: Hoagy Carmichael, Adele/Paul Epworth, Henry Mancini, Richard Rodgers, Cole Porter, Ted Piercefield, Oscar Pettiford. Arrangers: David Hoffman, Ron Davis, Roger Ingram, Vic Elci, Bob Friedlander, Mark Taylor.